Result : South Africa won by 333 runs. 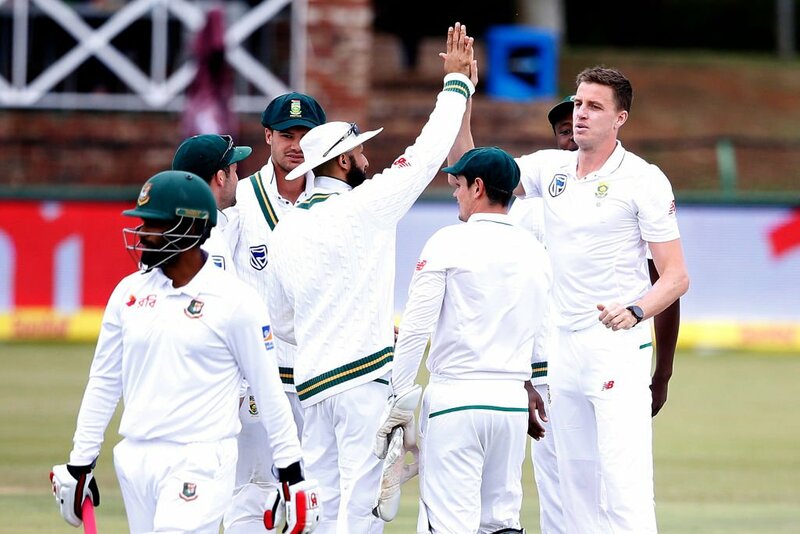 Bangladesh lost the first Test by 320 runs against South Africa at Potchefstroom after losing the last 7 wickets for 41 runs in the first session of fifth day. 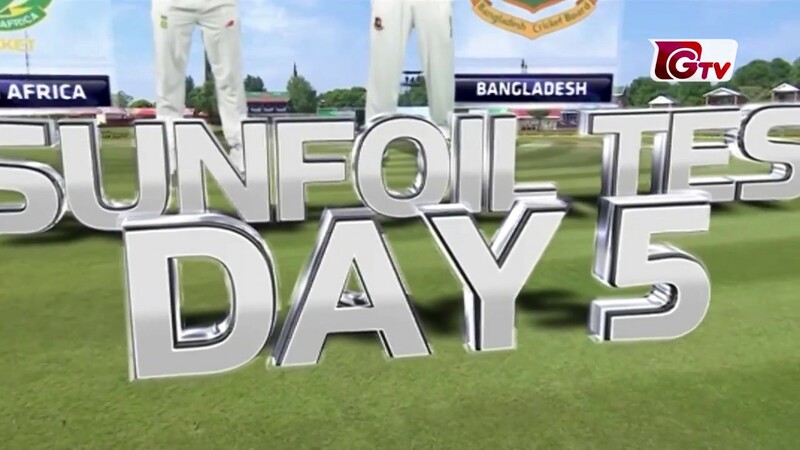 Bangladesh started the day on 49/3. Skipper Mushfiqur Rahim was dismissed in the third over of the day without adding any run to his tally. Kagiso Rabada picked up his wicket. Rabada again struck twice in quick-succession and got rid of Mahmudullah and Liton Kumar Das. Soon Keshav Maharaj joined the party and grabbed the wicket of Sabbir Rahman and Taskin Ahmed in no time. Couple of overs later Shafiul Islam was run out on 2. 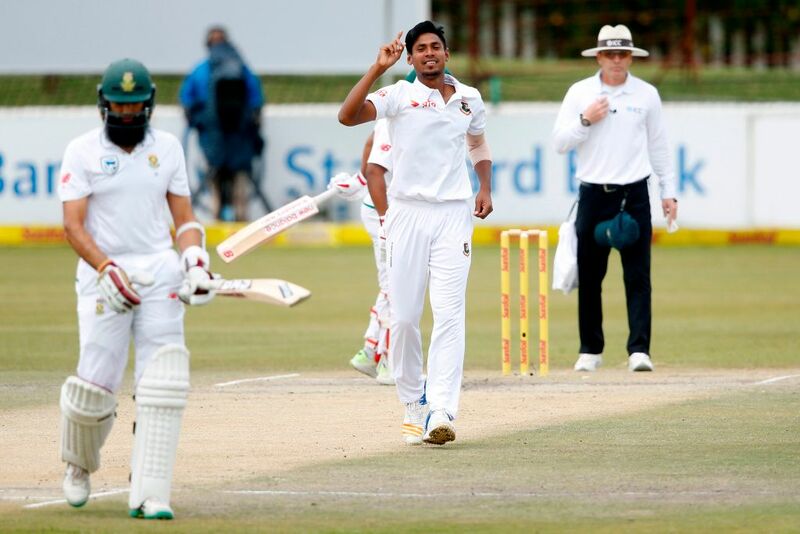 Mustafizur Rahman was the last man to be dismissed on 1 and Bangladesh were all out for 90 in 32.4 overs. Second and final Test of the series will start from October 6 at Mangaung Oval, Bloemfontein.